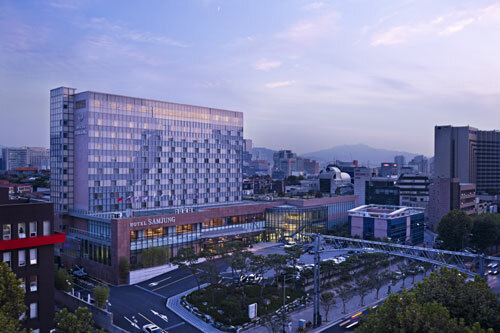 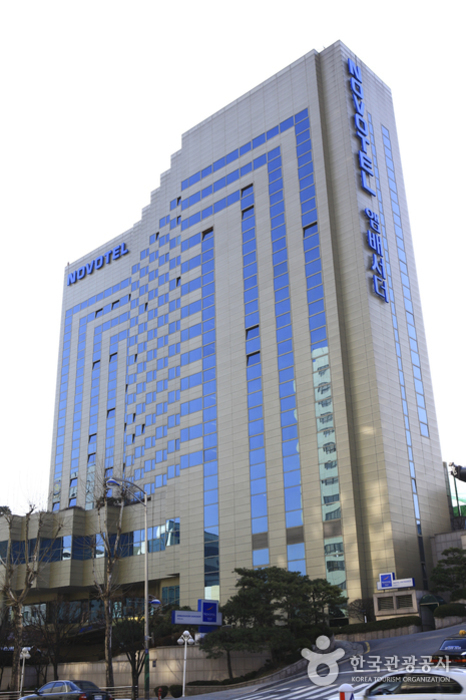 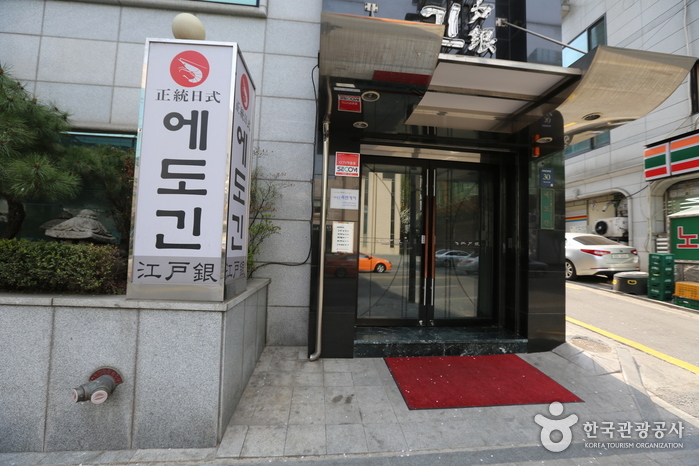 Kukkiwon (World Taekwondo Headquarters) was established in 1972 to spread knowledge and raise popularity of the martial art form Taekwondo, the national sport. 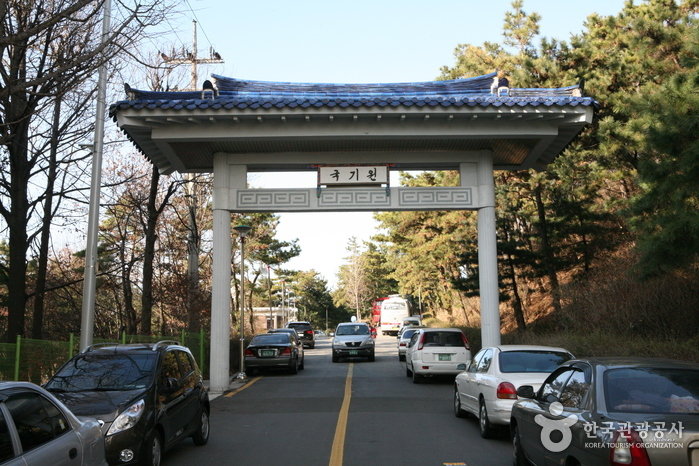 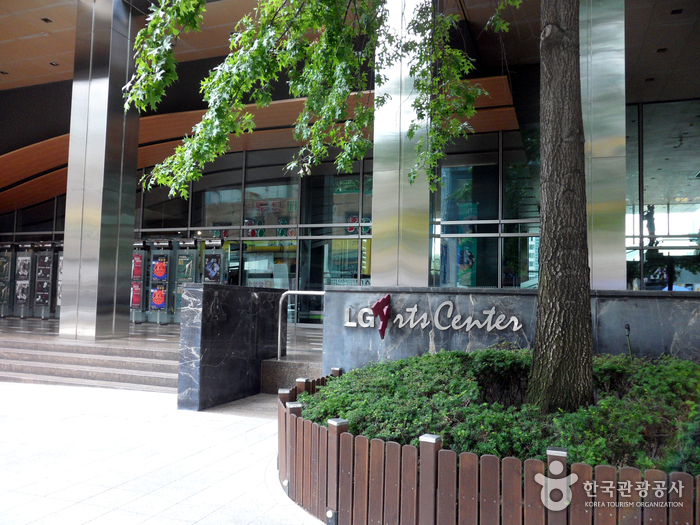 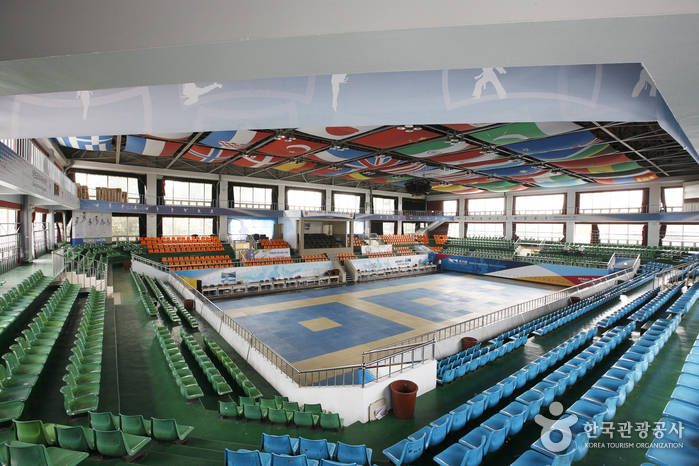 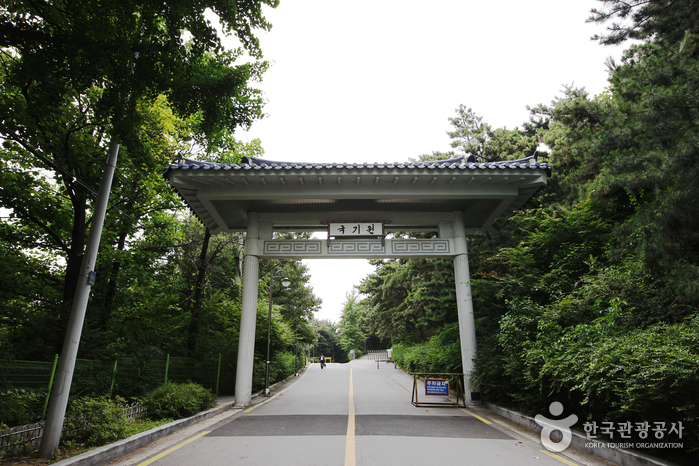 Currently, the World Taekwondo Championships and various national competitions are held at Kukkiwon. 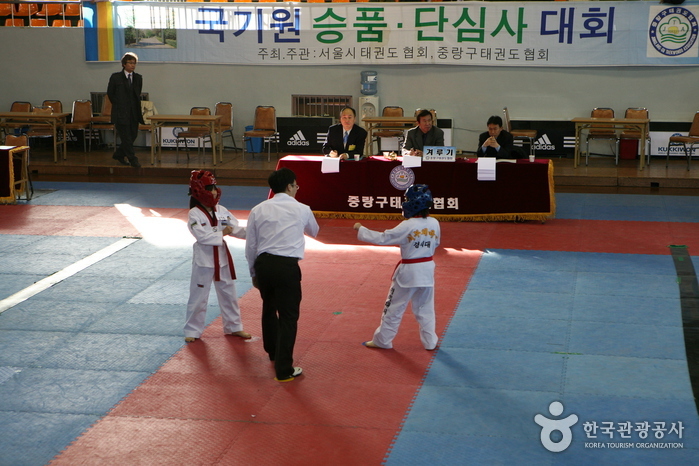 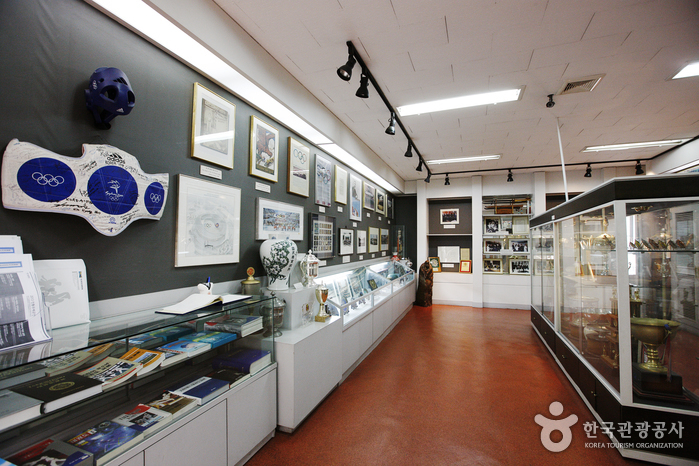 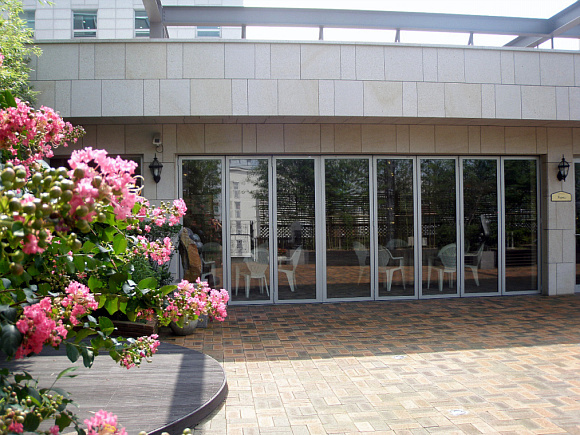 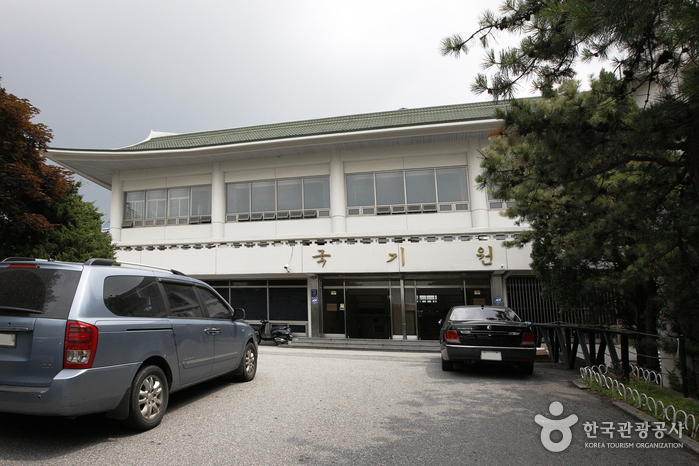 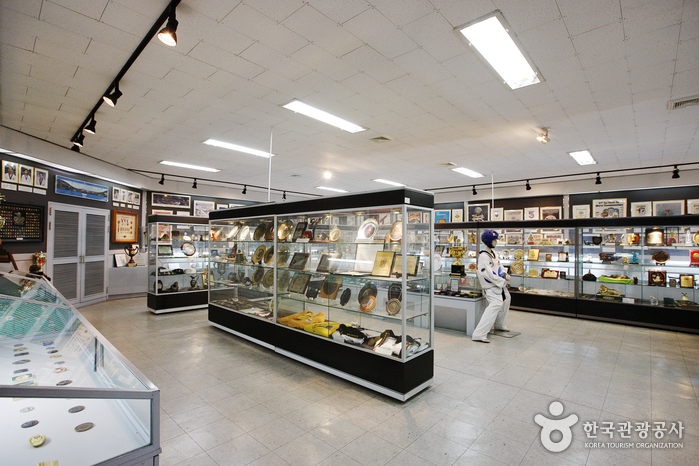 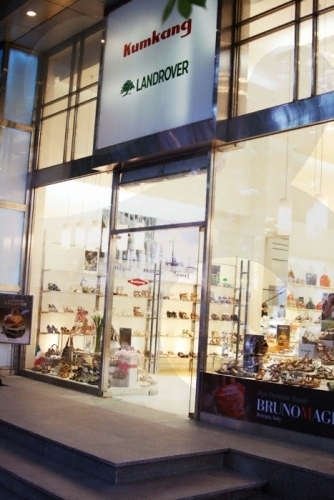 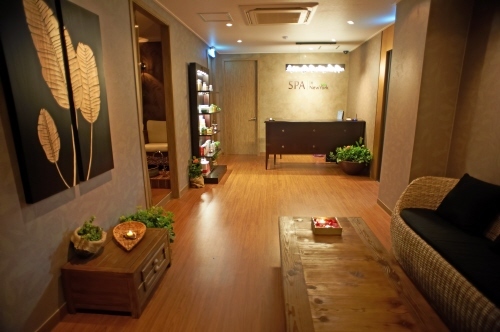 Kukkiwon also serves as a place where coaches are trained, and offers Taekwondo experience programs for foreigners. 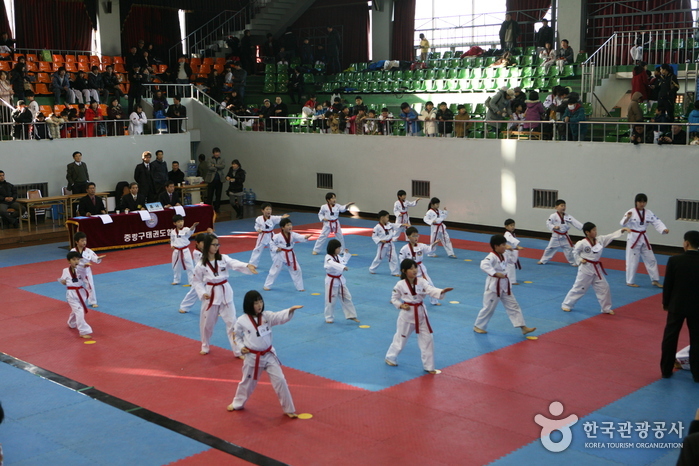 Promotion tests, coach training, research, competitions, World Taekwondo Coaching Forum, Overseas taekwondo demonstrations, etc. 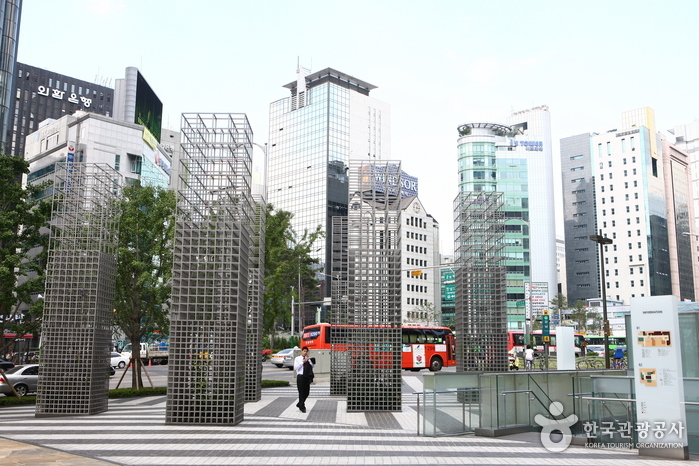 Gangnam Station (Seoul Subway Line 2), Exit 12. 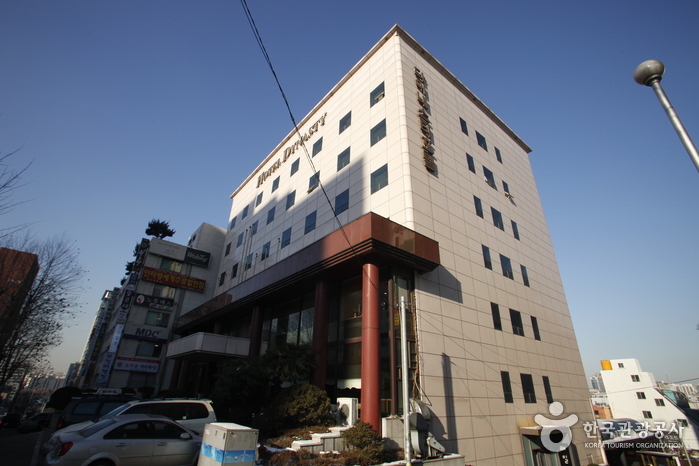 Sinnonhyeon Station (Seoul Subway Line 9), Exit 4 & 5. 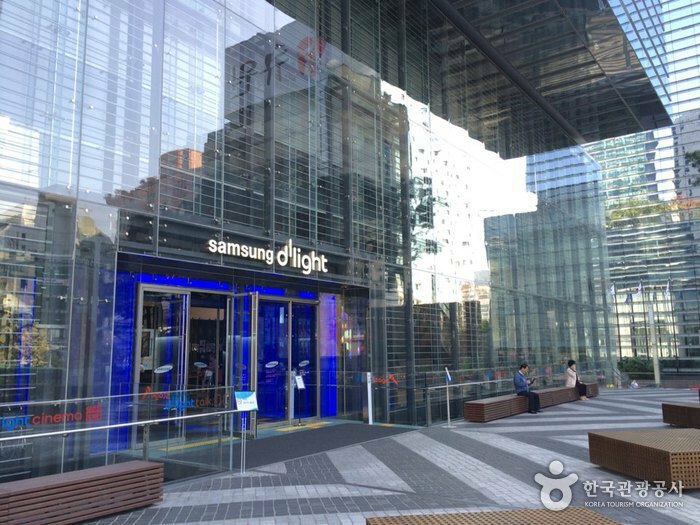 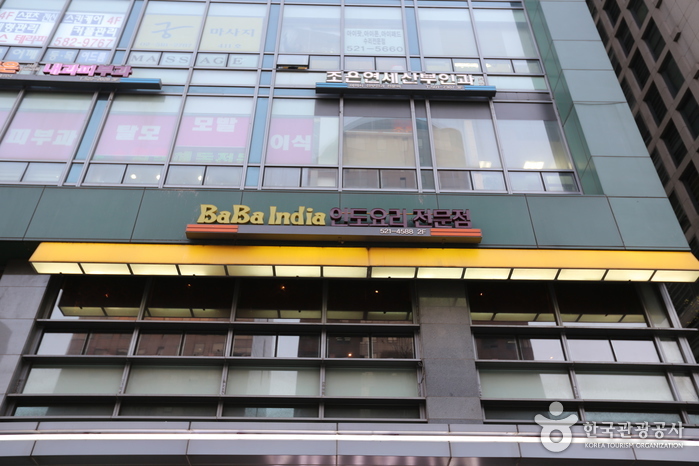 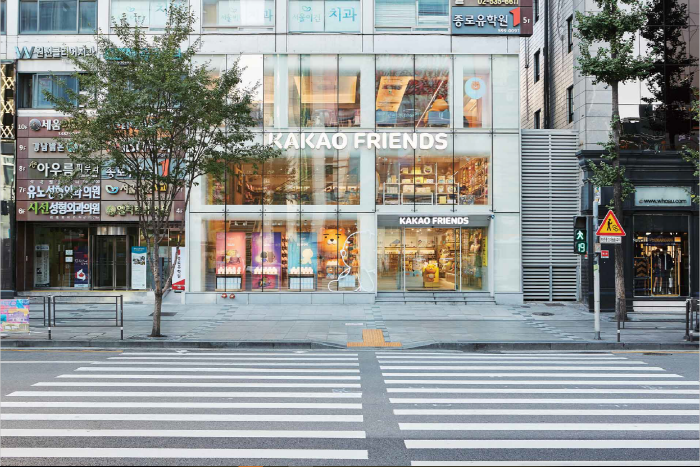 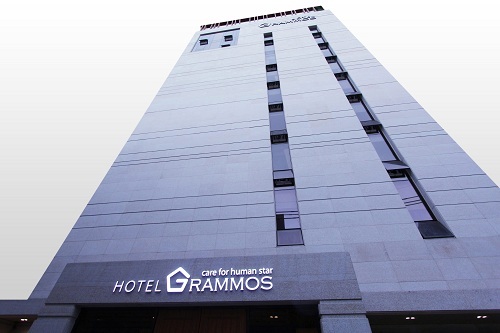 Get off at Gangnam Station, Hana Bank, Gangnam Station four-way intersection, or Front of Gangnam Tax Office Station Bus Stop.